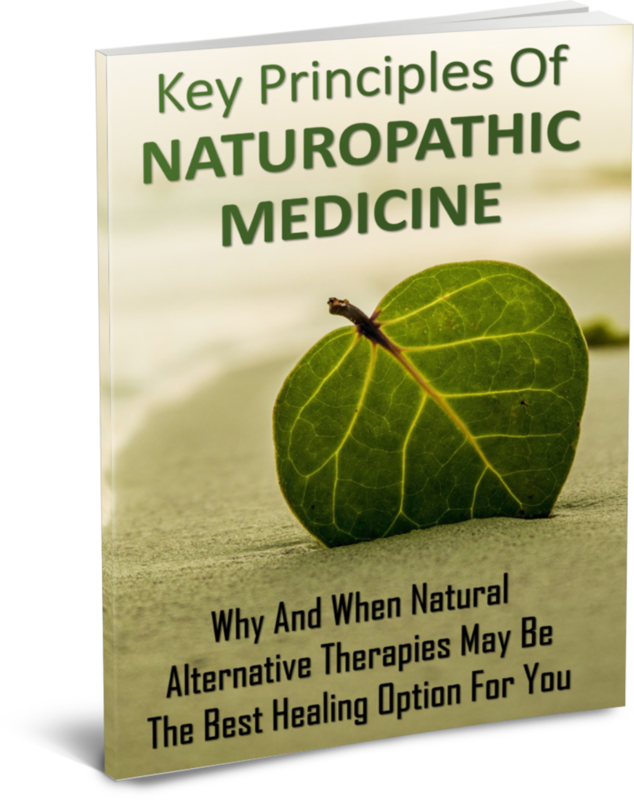 Naturopathic Medicine New Jersey | Homeopathy | Functional Medicine Dr.
WHAT IS FUNCTIONAL / NATUROPATHIC MEDICINE? Are you suffering from a condition and no one has been able to help you understand what’s wrong? Have you seen a bunch of standard medical doctors only to watch them run tests you know won’t reveal the real issue as soon as they start testing? Let Dr. Lewis be your Medical Detective and help you find and treat the cause of your suffering. Functional / Naturopathic medicine is a practice that looks at the body holistically. What that means is we treat the body as an entire system in order to identify the CAUSE of what is plaguing you. In today’s society, modern medicine has turned to a “quick fix” approach. We don’t mean to criticize modern medicine as it’s achieved some amazing things and it’s existence is totally necessary. The problem lies where we are leaning on it too heavily to fix all of our problems. Ultimately, doctors are prescribing medications to mask symptoms, not heal your body. 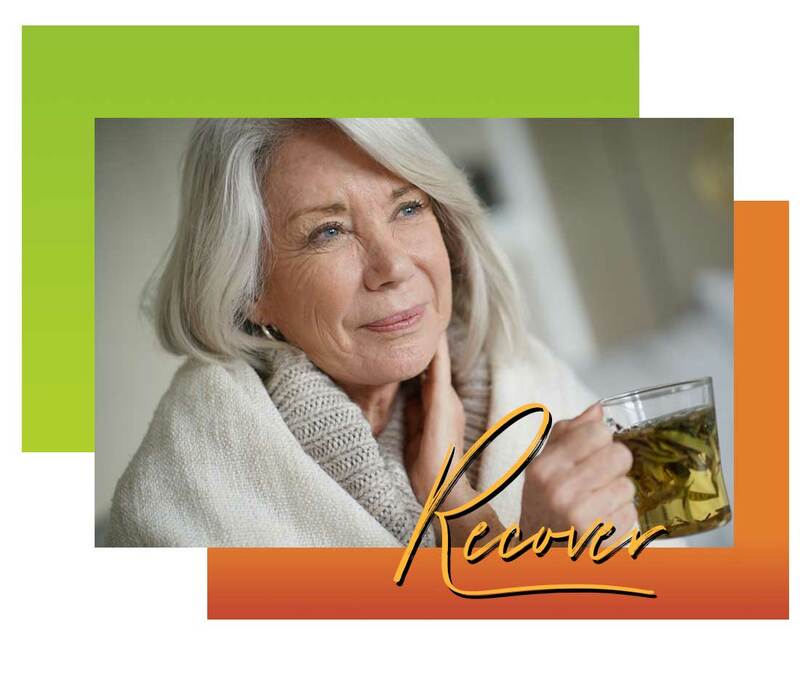 What masking symptoms does is allow the patient to return to their regularly scheduled lifestyle – which is usually what caused the problems to begin with. In addition, modern medicine makes little to no tweaks to patients diets when chronic illness arrives. They stick by their policies that through their line of thinking which are endorsed by the FDA). If a patient is inquisitive and ask questions, doctors will say that treatments or cleanses you might learn about on YouTube and the internet haven’t been proven. Furthermore, since it hasn’t been proven by the FDA they will never even attempt to educate the patient about alternative methods that may aid the patient while consuming prescribed pharmaceuticals. Pharmaceutical drugs, while they may be effective at masking symptoms temporarily – do a number on your internal organs. Anti-biotics have been proven to wipe out the good bacteria in your immune system which makes you more susceptible to all sorts of infections and disease. When a Z-pack is prescribed for instance, the doctors rarely – if ever – educate the patient on how to re-cultivate the good bacteria in their gut. Other prescriptions tax your stomach, intestines, liver and other organs. What we are seeing is an influx of young Americans ages 20-40 being diagnosed with autoimmune issues such as chronic fatigue syndrome, fibromyalgia and even premature neurapathy. This is a direct effect of the way our food is processed in conjunction with the medicine we’ve been taking our whole lives. In some ways, you can say that the business that is today’s medical industry might be designed to make you dependent on their products and treatments. 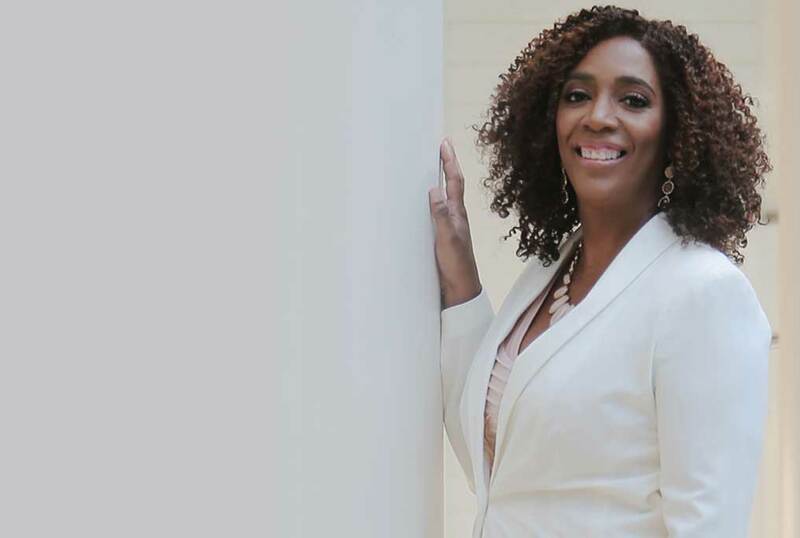 HOW IS DR. LISA LEWIS ND LAc DIFFERENT FROM OTHER DOCTORS? Dr. Lewis provides you with a personalized plan designed to address your specific, individual needs.When you work with Dr. Lisa Lewis, you will work with a Naturopathic Doctor who considers the whole person – physical, spiritual, mental, genetic and environmental factors — when diagnosing and treating both acute and chronic disease. Using her methods, Dr. Lisa uncovers the cause and directs treatment toward the culprit of the disease, instead of treating symptoms. Dr. Lisa practices efficiently, using laboratory testing for clinical analysis and diagnosis only if necessary. Furthermore, she identifies and helps removes obstacles to your health and recovery. This strengthens your body’s natural ability to heal itself. 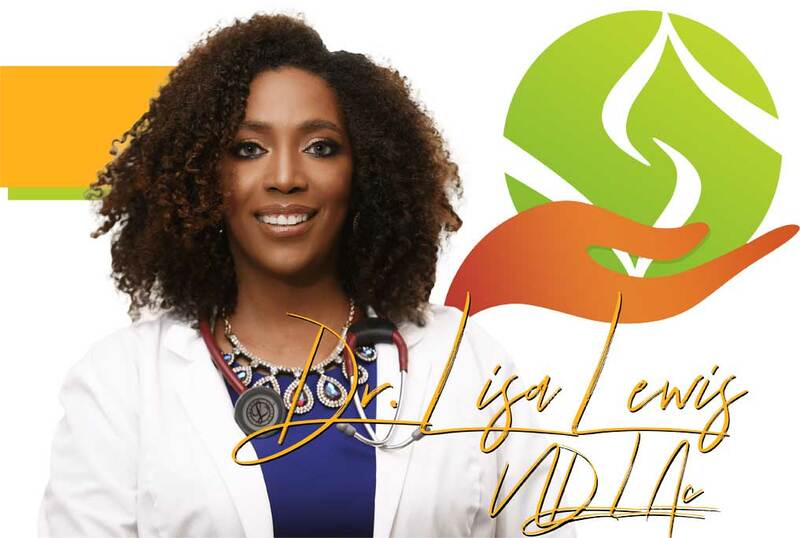 Lastly, Dr. Lisa Lewis promotes healthy lifestyle and nutrition habits. By identifying your risk factors and susceptibility to disease, she promotes disease prevention. During your sessions, you an can expect Dr. Lisa to not just guide and encourage you, but to educate you on your health as well. She will help you to take responsibility for your own health. Begin your journey towards health with Dr. Lisa Lewis ND LAc (acupuncturist and licensed naturopathic doctor) today. Naturopathic medicine is a distinct branch of primary health care that blends modern medicine with the healing power of natural therapies. Naturopathic physicians are primary care health practitioners, whose diverse techniques include both modern and traditional methods of treatment. Naturopathic physicians focus on promoting health by assisting the body’s natural healing processes. SO WHAT’S A VISIT LIKE WITH DR. LISA LEWIS ND LAc ??? New patients receive an evaluation which includes an initial visit (primary care visit) that is an extensive and comprehensive visit lasting approximately 60 minutes. A thorough health history is taken. Labs test are done, only if they provide helpful information to rule in or out possible conditions or contributing factors. Dr. Lewis also provides an added benefit of Acupuncture. She’s created a very relaxing, effective method of using acupuncture to reduce stress and create balance. It’s also a great benefit for you to get both visits, an acupuncture treatment and primary care visit, in the same location. It’s unique to practice both Naturopathic Medicine and Acupuncture together. You get more thorough and comprehensive care with combined therapies, than with practitioners that are trained in only one discipline. Your second visit will consist of more detailed treatment and Dietary or Detoxification recommendations. The purpose of this visit is to provide a clear path and steps for you to move forward in your health goals and desires. My goal as a clinician is to help you reach your health goals, and since stress is such a significant contributing factor in disease, it’s very important to assess and reduce your stress level also. Follow up care is based on your needs. As you continue to improve you move deeper into treating the cause of your conditions. Are you suffering from a condition and no one has been able to help you understand what’s wrong (find the cause)? Let Dr. Lewis be your Medical Detective and help you find and treat the cause of your suffering. Discover The Power Of Natural Healing With Naturopathic Medicine!